The water situation in Nyabikiri has been desperate. 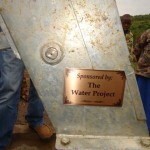 Mayor Ambrose Rubonera asked us to please help this community because it has absolutely no water. 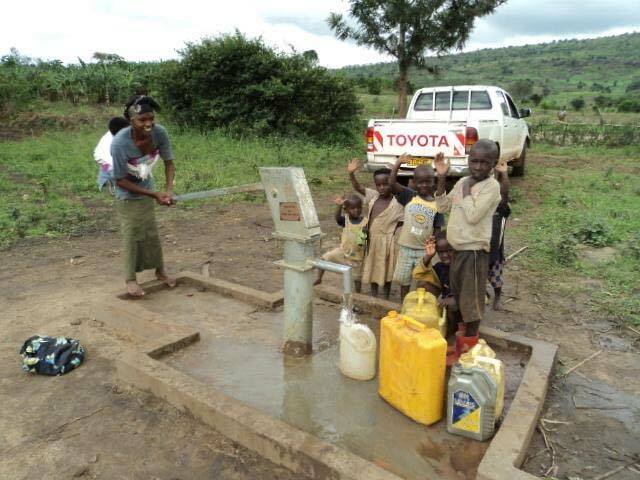 The people of Nyabikiri used to fight with their neighboring village over water because they had to go to that village to collect it. 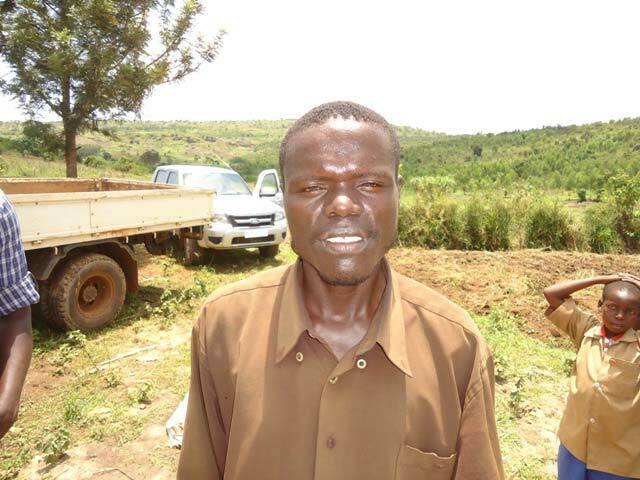 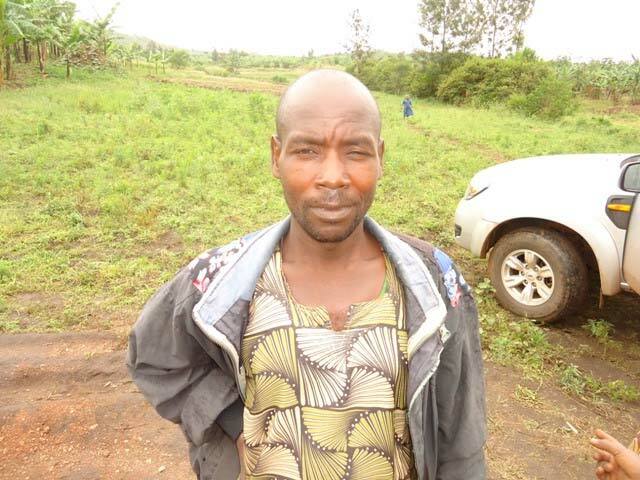 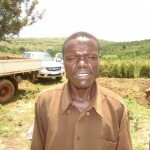 Their neighbors charged them 200RWF (33c) per jerry can for water which is 10 times the normal rate. Those who could not afford such outrageous fees would try to find water at dams like the one pictured for the previous water source. 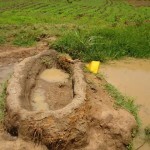 This water is incredibly contaminated and made the people very sick, even when they boiled it. 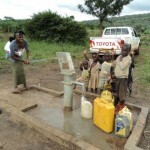 This was especially problematic because this village is very far from the nearest hospital. 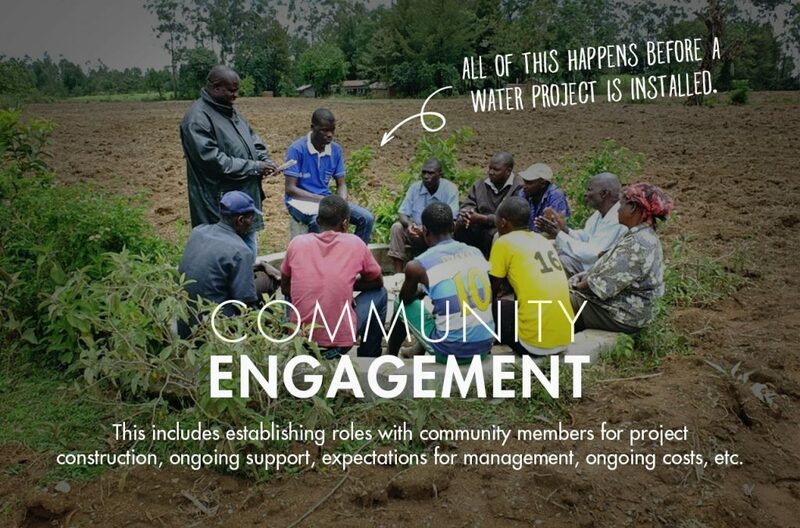 This site has a water committee with three people: the village chief, a church representative, and a villager. 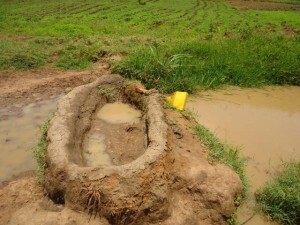 The water committee has opened a bank account which they hope to use to fund repairs to ensure the long term sustainability of their well. The water committee plans to charge 10RWF (.016c) per jerry can to fund the account. 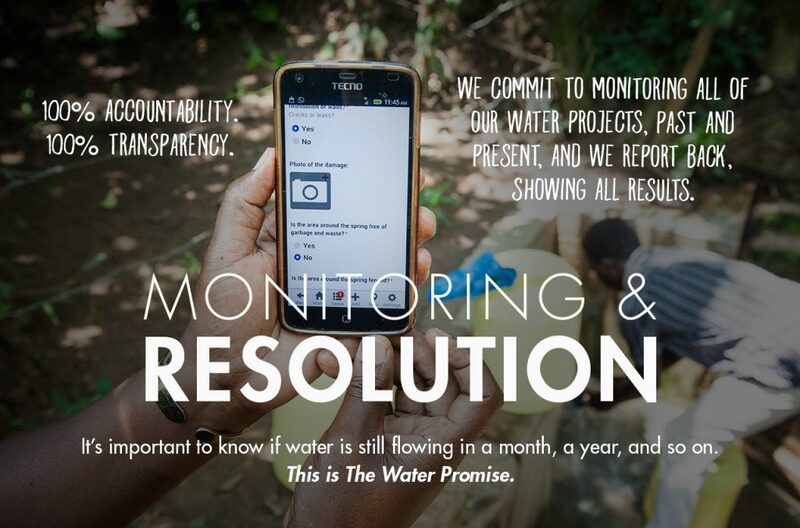 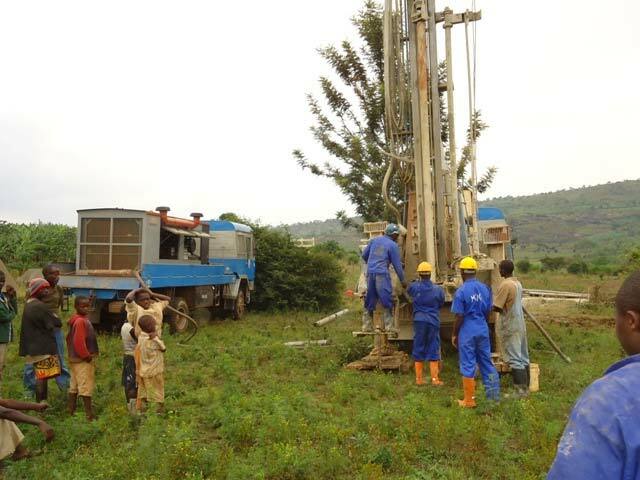 The bank account is encouraged by LWI as a way of ensuring that the communities take ownership of the well and do not grow dependent on LWI or other foreign NGOs for the sustainability of the water delivery. 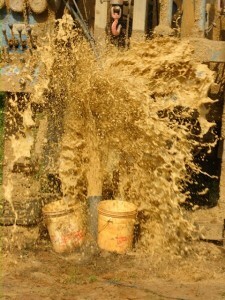 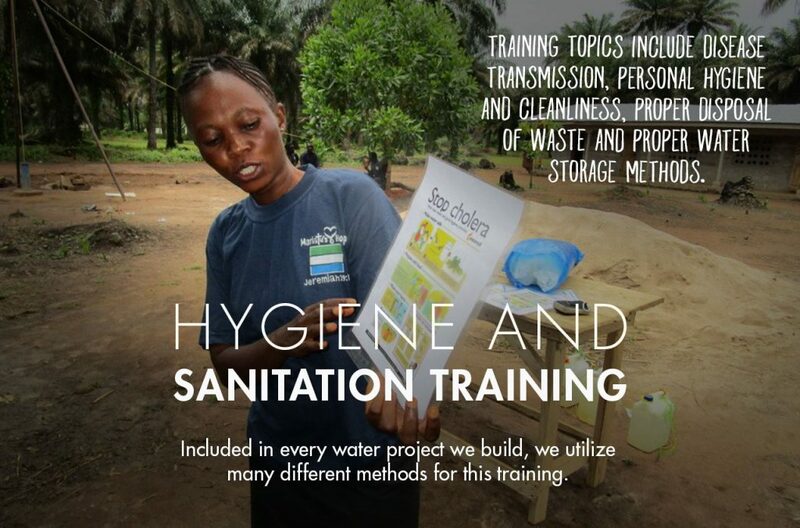 LWI is committed, however, to overseeing the sustainability of this project, having enrolled it into our operations and maintenance program which will visit the site quarterly, make necessary repairs, do preventive maintenance, teaching follow-up health and hygiene, and also performing follow-up disciple-making by way of Bible story telling. 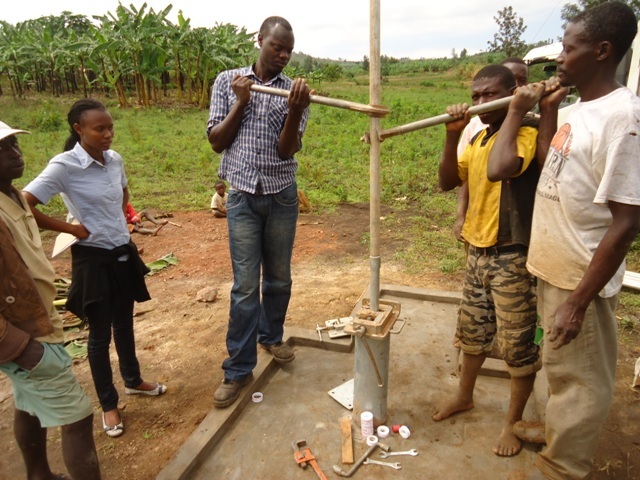 Our sustainability coordinator will also be visiting this site periodically to check on the water committee, assess impact of the water point and hygiene trainings and to strengthen our ties with the local church by meeting with, praying with, and encouraging local pastors and believers. 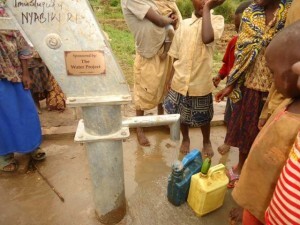 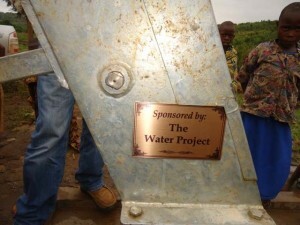 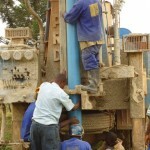 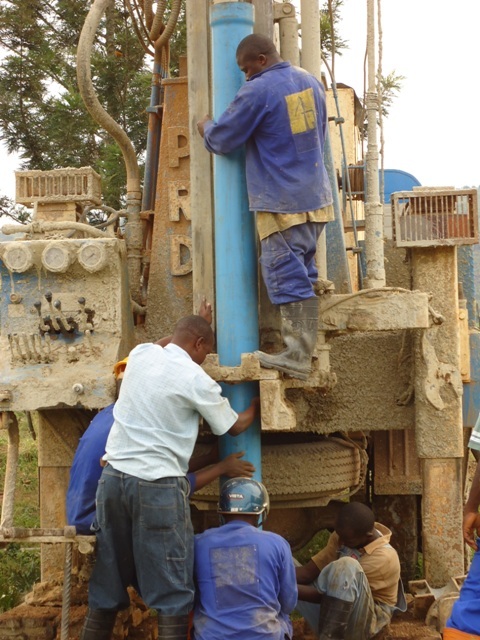 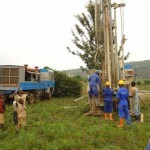 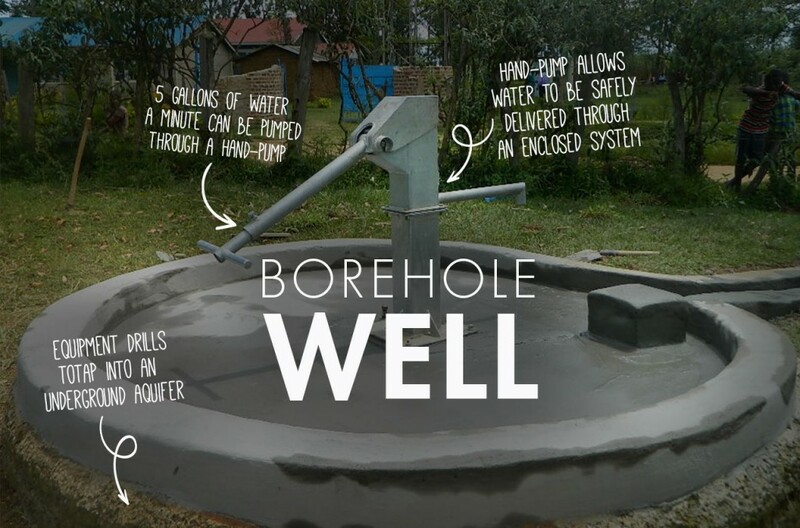 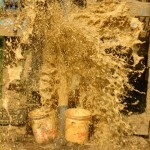 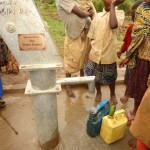 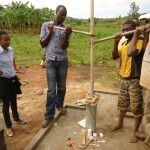 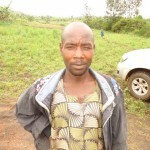 A new well has been completed for the Nyabikiri Community in Rwanda. We have posted pictures, a report from the field and map coordinates.